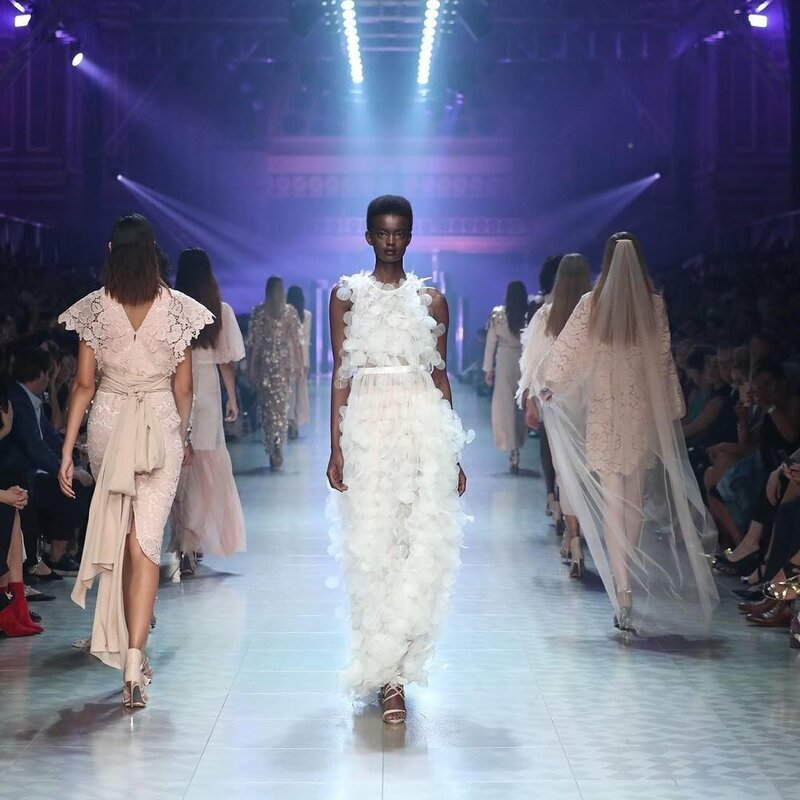 The Virgin Australia Melbourne Fashion Festival, or VAMFF as we like to call it, has come to a close once again. Everyone who has participated will need until Wednesday next week to return your call– it’s been a busy ten days and we’re all exhausted. Last week we mentioned that Skin+Pepper’s own Dexter would be walking in two VAMFF runways, one of which was the Menswear Runway presented by GQ. A stand out moment in the show was M.J. Bale’s showcase, where the use of sporting props told stories that contextualised the collection. Those in attendance and Instagram addicts alike understood immediately the setting, the character and the experience behind the runway looks. Strateas Carlucci, MNDATORY, Chris Ran Lin, Christian Kimber, Dom Bagnato, bassike, Jac & Jack, and Client Liaison Deluxe Line. On Saturday evening, Dexter also appeared on Runway 6 presented by Fashion Journal. This particular showcase focused heavily on homegrown talent within Melbourne’s designer community. They kept it simple, kept it classy, and made a point to ensure their runway reflected the same level of diversity we see in their magazine. Our hat goes off to you, FJ. The designers they selected for showcasing were A.BCH, Búl, NIQUE, KUWAII, HEW, and a personal favourite of mine– Lois Hazel. Lois’ approach to sustainable fashion and diverse representation, too, makes it seem so simple we wonder how others still struggle. Until next year to VAMFF and it’s fashion minded patrons. The most anticipated fashion event of the year Australia wide is currently underway– the Virgin Australia Melbourne Fashion Festival. Though the process of selection is equally as slim as it is careful, a lot of our favourite home-grown labels have a place in VAMFF’s catalogue. Whether through independent events or staking a claim on a VAMFF runway. Here at the office, we may have noticed that this year’s casting directors have decided to #AddPepper to the runways. Skin+Pepper’s own Dexter will be walking in both Menswear Runway presented by GQ, and Runway 6. Beyond that, we’re seeing a lot more diversity in the marketing aspect of VAMFF alone. It’s no secret that the fashion industry is rooted in traditionalism, and subsequently is resistant to global changes. Social Media has been a huge factor in models of varying ethnicities and body shapes being able to claim centre stage. A single tweet from an aspiring model can ripple out into the digital ether and find itself in the hands of fashion movers and shakers across the globe. 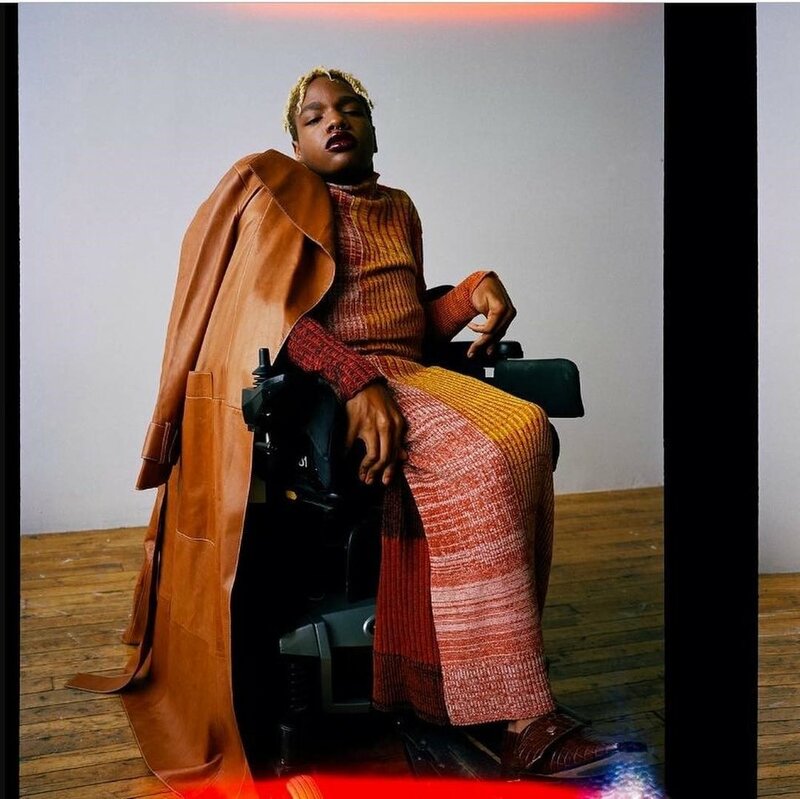 Much like Aaron Philip, a Black, trans, disabled model who recently signed to Elite NYC. Philip was born in Antigua and raised in the U.S. She tweeted back in 2017 that she aspired to be agency represented, and the rest has literally become history. Read more about Philip’s story here. Essentially, it’s the social aspect of social media that fosters its’ power. We’re awfully tired of seeing the same cut-copy standard of beauty or typecasting that limits minorities to ‘supporting roles’. Society has more power now than they ever have in influencing what we see on the runway. Ashley Graham–a renowned model with a wonderfully curvaceous frame was announced to be walking in VAMFF Runway 4, and headlining as a keynote speaker at the Australian Fashion Summit. It’s been a refreshing experience to see such a multitude of diverse experiences reflected in VAMFF so far, but we’re hoping that as the fashion trends of the seasons’ collections come and go, the trend of representation and diverse casting becomes a constant. You’d hardly be able to tell that the latest member of the Skin+Pepper team was only 16 years old when he walked the runway at Melbourne Fashion Week last September. 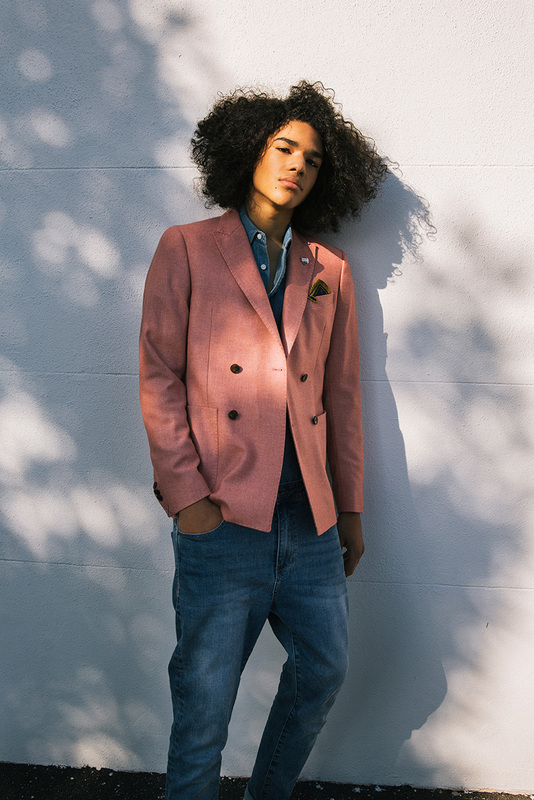 With the kind of dark curls hair stylists only dream of and a natural calmness and grace about his presence, our model Dexter is a force to be reckoned with on the fashion scene. Walking in an astounding five catwalks, we were so proud to see him among some of Australia’s most-sought after models, wearing the country’s most exclusive designer brands. For those who attended the week-long event, you may have caught Dexter for the opening of Street Runway 1, Underground Runway 2, Street Runway 2, Student Townhall Runway 4 or the Closing Town Hall Runway. 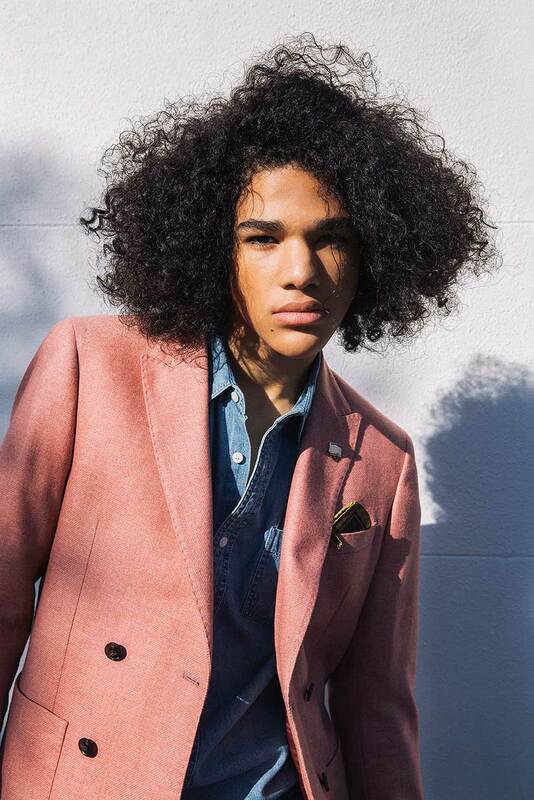 Dexter’s ability to play chameleon, jumping from show to show and adapting to the tone and look of each brand, is testament to his natural ability and what we’re sure will be the reason for his growing success in the modelling industry. 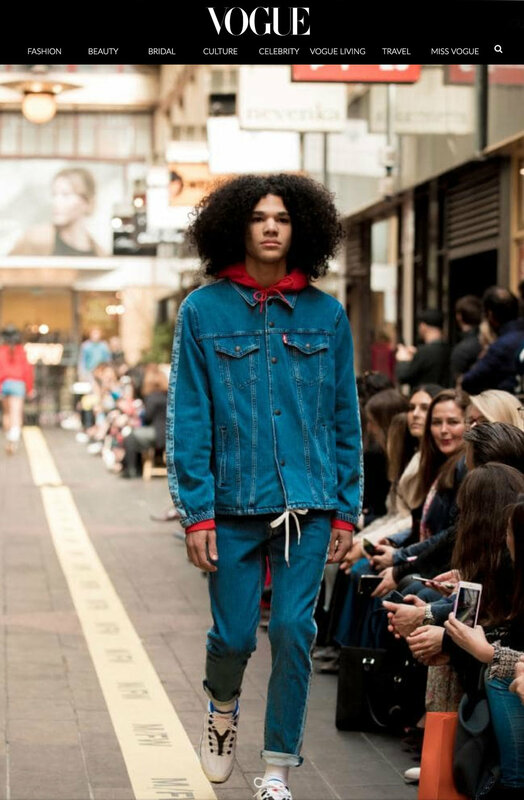 From street shows, to high-energy student shows and even walking in the final closing showcase, this boy did not disappoint on performance and fit seamlessly into the string of seasoned catwalk models. Dexter - MFW Street Runway 1 - Opening. View full Vogue article. “It’s sad but it’s taken this long. It’s a very welcome change, and it was very evident at the casting. We had a huge cross-section of ages, cultural backgrounds, skin colour, and body shapes,” she claimed. 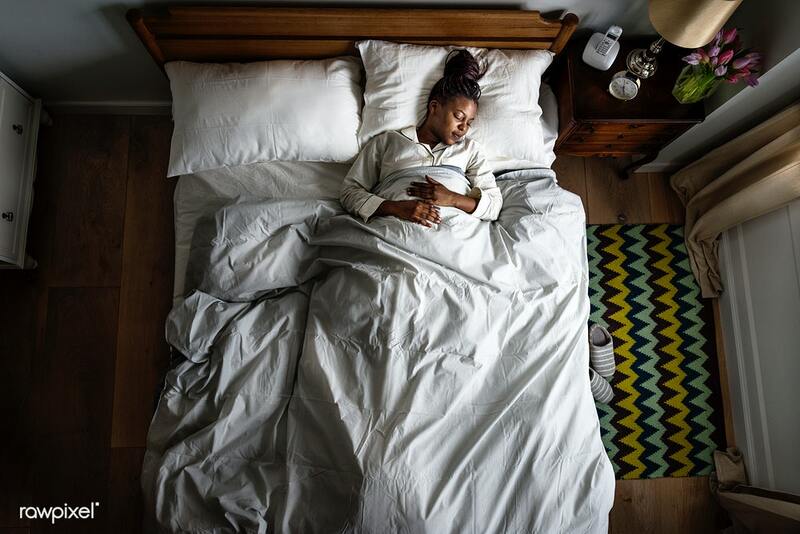 With a mix of ethnicities, ages and body shapes across the entire week, we can’t help but feel that there is more of a place for Skin+Pepper than there has ever been before. For those of you who have followed us for a while and for those who are just getting to know us, thank you so much for joining us on this journey; a journey that brings us closer to inclusivity and fair representation each and every day. We know this isn’t the last you’ll see of Dexter, or any of the other S+P talent for that matter. Stay tuned for all the exciting things to come. Glad to have you on board! Almost there - we’ve just sent you and email so you can verify that it’s you. The entire content of this website is copyright protected, unless attributed to a third party.